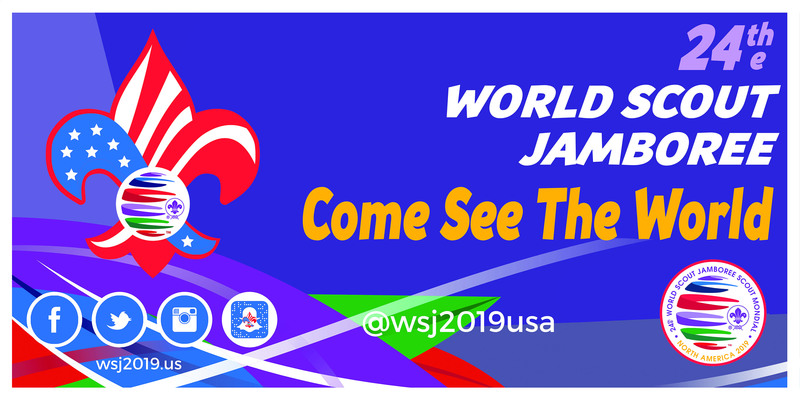 Live Scouting's Adventure at the World Jamboree! Scouts and team members MUST have a current BSA membership with a Scouts BSA Troop. Must be between the age of 14 and 18, born between July 22, 2001 and July 21, 2005. Participate in pre-Jamboree training experience with local jamboree troop and unit leader. Complete a BSA Health & Medical Record with local Jamboree troop within one year of attending the Jamboree. Filed a BSA Health & Medical Record with local Jamboree troop within one year of attending the Jamboree.